100% of our Focus is Construction. We are a full-service advertising agency and marketing consulting firm with a customer-focused attitude. We know the construction industry, and we know it well. Our expertise in helping contractors and suppliers share their message through branding development, digital marketing, and content creation help them advance to the next level. Let us show your company how a professional marketing strategy can make a difference. You set the goals, we create a strategy to achieve them. Your brand is you. Let us help you create the first impression you want. We get you in front of the right people, at the right time, with the right message. Our team knows construction. The word appears first and foremost in our name to illustrate our deep understanding of such a specific industry. We are a full-service marketing firm and ad agency specializing in construction industry marketing. We handle all aspects of web and traditional marketing for contractors as well as equipment and building product manufacturers and suppliers. We are an established and respected team of marketing experts known for our expertise in this industry. We are driven by one motivation: to help our clients to achieve their business objectives. Position your company ahead of the competition. Improve your online presence with a compelling, modern website. Make it easy for potential clients to find you when they’re ready to buy. Get in front of the right people, at the right time, with the right message. Present a consistent brand message throughout all your marketing materials. Create a consistent, positive impression about your company. Clearly communicate who you are, what you do, and why it matters. Increase your chance of success with a professionally designed and copywritten proposal. Establish your company as experts in your field. Showcase your recent work and plan ahead for crisis situations. Communicate your accomplishments and make job recruiting easier. Elevate your status in the industry with exceptional photography that tells a story. Construction Marketing works exclusively for clients in the construction industry. Our specialization in this market has given us a multi-layered understanding of the construction industry, its business drivers and how buying decisions are made. We channel this knowledge into effective online and traditional marketing campaigns for clients of all types within the construction marketplace. As a subcontractor, it’s important that the capabilities and professionalism of your team in the field is reflected in a modern, professional website and marketing materials. We will showcase the accomplishments and capabilities of your firm, bolstering and enhancing your reputation. Stand out from your competitors by ensuring that your online and print presence makes an impact and clearly communicates your firm’s strengths. 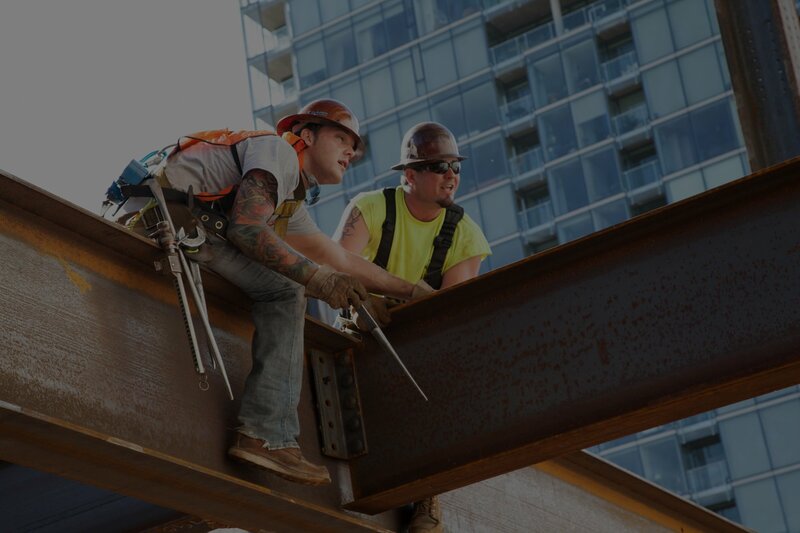 Construction Marketing understands the complex relationships between owners, the design team, subcontractors, general contractors, and construction managers, and will create a marketing approach that demonstrates how your firm carefully coordinates construction materials, phasing and subcontractors while keeping the budget in line and remaining on schedule. Great products need both a great website and impactful marketing materials to tell their story and motivate buyers. 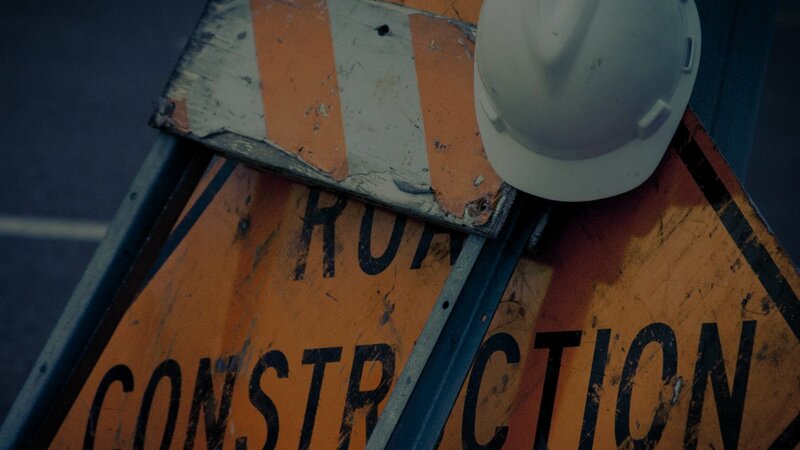 The experts at Construction Marketing understand the construction industry at a deep level, and understand the motivations and buying behavior of your primary customers. We will craft a compelling story that showcases the strength and capabilities of your product and will enhance the visibility and reputation of your firm in the marketplace. Your customers rely on your firm to provide the materials that keep jobsites running smoothly. Make it easy for your customers to do business with you by making your company easy to find and your products and services easy to understand. 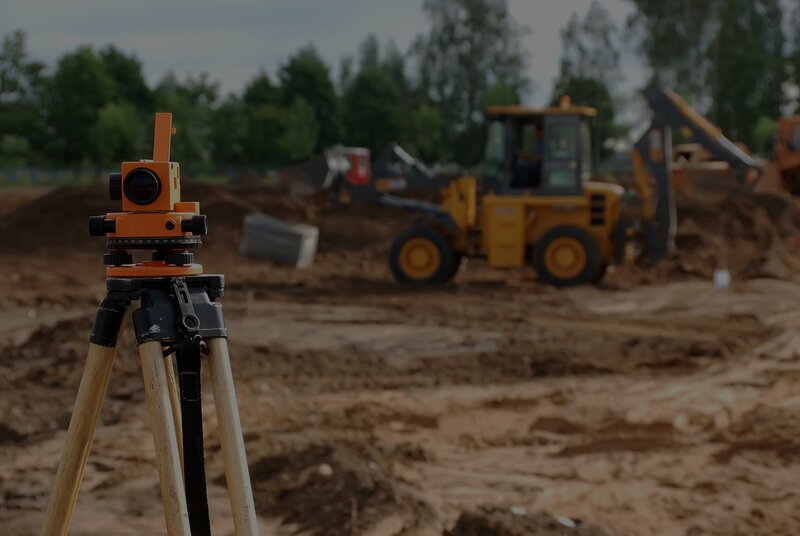 The experts at Construction Marketing will craft a marketing approach that connects with your customers and provides them with the information they need to make a buying decision.